Withstand atmospheric conditions; ozone, sunlight UV ageing, moisture, Polymax EPDM Rubber Cord is most suitable. 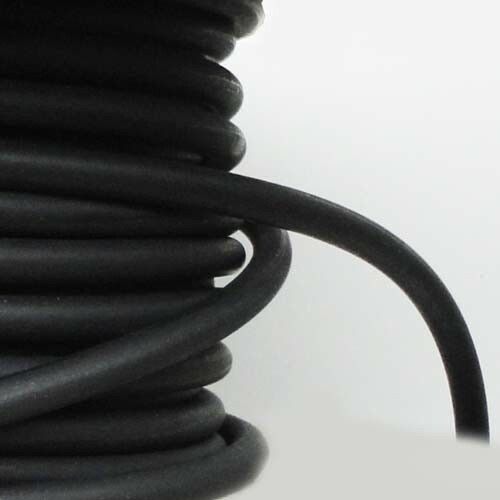 Polymax EPDM rubber cord has an excellent resistance to weathering and ozone, water and steam, with good performance in castor and some phosphate ester based fluids. It's low and high temperature capability is good, having excellent resistance to set with good resilience.